We have a fight packed weekend ahead of us, as many Everlast wearing boxers prepare to get in the ring. Tonight, 9/11, Dillon “Big Country” Carman is taking on Donovan “Razor” Ruddock in a heavyweight match up. Both Carman and Ruddock will be wearing Everlast gloves, with Carman wearing customized trunks as well. As a part of this undercard, Errol Spence Jr will be taking on Chris Van Heerden. Spence Jr will be wearing customized Powerlock gloves while looking to improve upon his 17-0 record. These fights will be live on Spike TV beginning at 9 PM EST. The TruTV main event will be airing tonight as Oscar Valdez will take on Chris Avalos in Las Vegas, Nevada. Avalos will be wearing a customized Everlast outfit and will be looking to improve upon his 26-3 record, while Valdez (17-0) is looking to remain undefeated. This scheduled 10 round featherweight bout will start at 10 PM EST. This Saturday, 9/12, Peter “Kid Chocolate” Quillin is scheduled to take on Michael Zerafa at Foxwoods Resort in Mashantucket, CT. Kid Chocolate will be wearing customized Everlast MX gloves as he looks to improve upon his 31-0-1 record. This bout will be on the undercard of the IBF super welterweight title fight between Cornelius “K9” Bundrage and undefeated challenger Jermall Charlo. K9 will be wearing custom Everlast MX gloves. These fights can be seen on NBC Sports starting at 4 PM EST. This Saturday, Christopher Pearson will be taking on Janks Trotter in the highly anticipated Mayweather and Berto undercard bout. 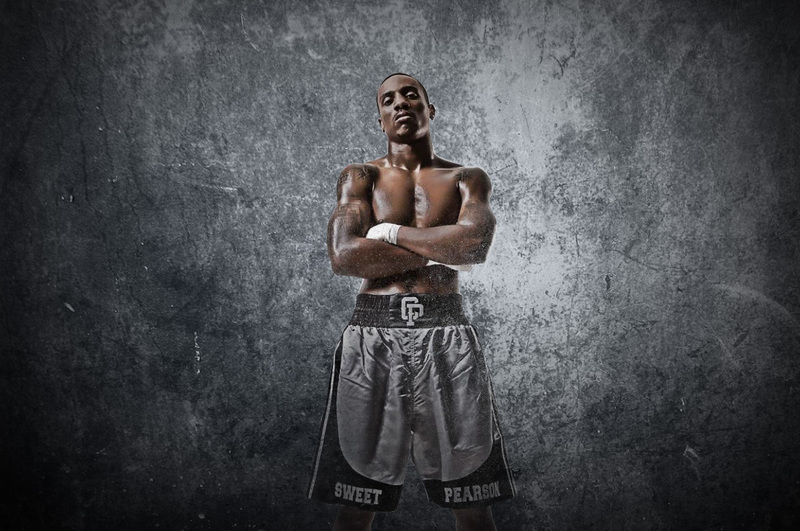 Pearson who is 12-0, will be wearing custom Everlast Powerlock gloves and outfit. On the same undercard, Everlast gloves will be worn by Jhonny Gonzalez, Ishe Smith, and Ronald Gavril. These fights can be seen on Showtime Pay Per View.